Prof. Shashibala a research scientist specializes in art and culture of Asian countries. She is an alumnus of Himachal Pradesh University, and a researcher at the International Academy of Indian Culture, New Delhi, for the last thirty years who has also worked as an adjunct faculty at the national museum institute, New Delhi for fifteen years. She has widely traveled to participle in International conferences, worked on the art treasures and manuscripts of Asian countries, undertaken assignments and has done video and still documentation. She has to her credit eight research projects and sixty research papers and articles presented at various conferences or seminars held in India and abroad or contributed to journals. Her post Doctoral thesis "Comaparative Iconography of Vajradhatu mandala and the Tattvasangraha" awaits to be reprinted for the third time. 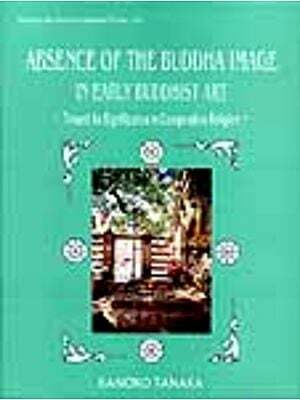 Her "Buddhist Art" is published in English and Dutch by Roli Books. "Buddhism; A Path to Nirvana" is being published by Brijbasi Art press and "Divine Art" by Roli Books. "Manifestations of Buddhas" another research project is in press. Her illustrated lecturers in universities and institutions, photo exhibitions and radio broadcastings are highly acclaimed in India and abroad. The teachings of Sakyamuni Buddha, disseminating the message of beauty an bliss, of wisdom and compassion, sparking on the horizons of Asia, are lofty like mountains and pure like moon light. Crossing the vast deserts and oceans, they made a home in the hearts of the Asians. They affected the aroma of humanity gave a vision of creation through experience and realization. Universal implications of Buddhism were so vast that they embraced every from of human activity encompassing political and social life. Thus Buddhism has been a mighty impulsive force to ideas and a profound movement, leading to peace eternal. Supremely alive divine art forms were created by the Asians, fascinated by the serene but strong personality of Lord Sakyamuni. Grand monastic complexes were constructed in the Northwestern frontiers of ancient India on a large scale of the area which emerged as a cradle of Buddhism where cultural elements of various lands fused into it. These concretized trends traveled to China, Korea and Japan Via Central Asia. For example the cult of mystical medicine seems to be a proliferation of the Northwest frontiers. The idea of worshipping Four Divine kings as a group comes from the Parthian and the Kusana concept of division of state. It traveled to China from the Northwest and then to Korea and Japan. It gained popularity to such an extent that almost in every monastery in Japan, one can find the group standing on the corners Platforms in the halls of worship Light symbolism was also brought to Japan from the Northwest through China. The solar deities -Amitabha, Vairocana and Maitreya occupied a prime position in the Japanese Buddhist pantheon. Japan produced a number of colossal images. The idea of colossi was also derived from the famous Bamiyan Buddhas. Thus Buddhist art forms were transmitted from the Northwest to the Far East, incorporating various characteristics on their way. 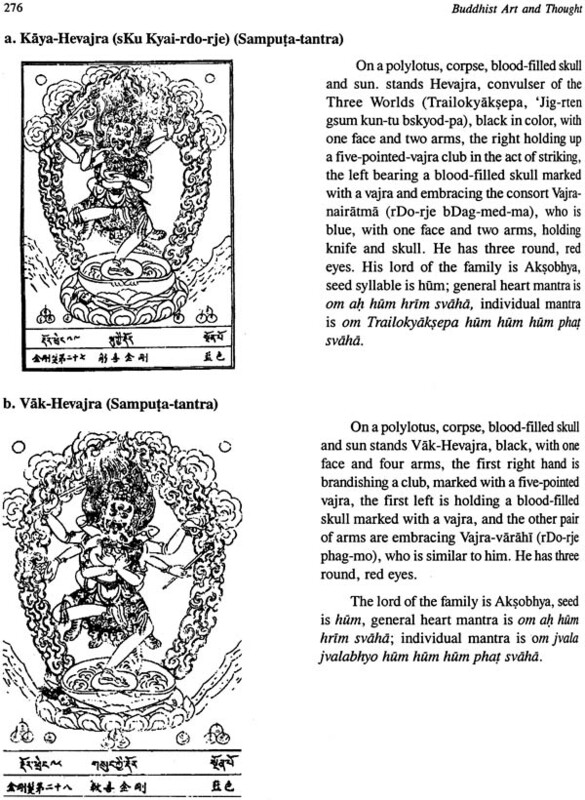 Sukhavativyuha, Amitayurdhyana, and Amitabha-sutras expound veneration to Amitabha, Amitayurdhyana is one of the favourite sutras, painted in the Dun-hunag caves in China. It visualizes the paradise if Amitabha. When devotion to Amitabha reached Japan, a number of paintings were produced in a variety of forms over the centuries. They served as an aid to meditate to eliminate the sufferings. One such type of Painting is known as Taima mandala. It represents thirteen stages of meditation five levels of dharma the story of imprisonment of king Bimbisara by his son Ajatasatru. 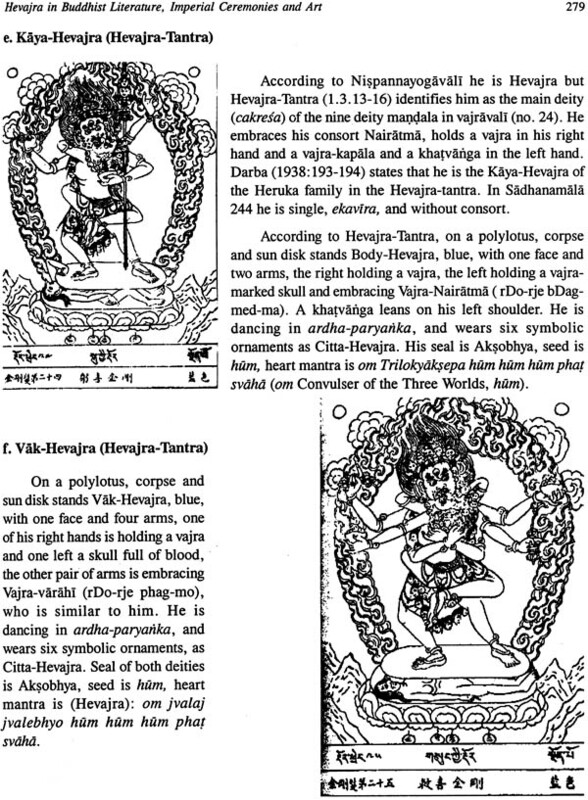 The chapter on Yoga: the Basis of Taima mandala presents a detail analysis of the graphic divisions and symbolism of all the constituents dancing figures and musicians, musical instruments floating in air Jem trees and sun disc palaces and pavilions, birds and peacocks the souls residing in the paradise and Buddhas Bodhisattvas flying down from heaven and finally the souls of the king and the queen merging with the Ultimate Amitabha. Yoga a means for transcendence lifts from the lowermost levels to the highest spheres of thought where sufferings eliminate. Its philosophy, contained in the sutras was visualized through paintings. Inner walls of caves in China were chosen for such illumination followings the Indian patterns, because they were seen as the best places for meditation situated far from the din of the world of the common man. A large number of each abodes of silence were at Bamiyan Kizil, Dun-huang, Yun-kang, Maichishan and Lung-men etc. Buddhism carried the philosophy of Avatamsaka-sutra, its grand view of totality inspired colossal for a yogi. Mandalas are drawn as symbolic and schematic, alongwith thousand of caves, monastic cells and sanctuaries. The two Buddhas, 175 feet and 210 feet in height were carved im 5th -7th century. When Hsuan-tsang there in AD 632, he witnessed their glory. The idea of creation of colossal images reached Japan chapter on Buddhist colossi in Japan presents an overview of colossal images sculpted there from sixth century onwards. When essence of dharma cannot be expressed in words, it has to be manifested through illustrations for a yogi. Mandalas are down as symbolic and schematic representation to visualize the double process of disintegration and reintegration of the consciousness. It is also a symbolic representation of intuition that is produced in the process of meditation. Buddhas, bodhisattvas and other divine beings sit in different enclosures. A sadhaka beings to meditate from the lowermost level that is dawn as the outermost enclosures. That enclosure is called outer vajrakula. Deities sitting in the vajrakula of Mahakarunagarbha mandala constitute the lowermost sphere of concentration. Beyond that is the world of Buddhas and Bodhisattvas. The chapter 'Mandala and Meditation' gives details of the three realms of existence-Kamadhatu, Rupadhatu and Arupadhatu. They represent upward layers of universe and the process of creation. Vairocana at the center is the Dharmakaya. For realization of Vairocana's transcendental form an adherent has to reach the highest level of meditation. He crosses all the levels in between the lowest and the highest. 'India and East Asia: A Cultural Symbiosis opens with a note on cultural connections with a special reference to the contributions of Shingon sect in Japan. Buddhism had been transformed by assimilation of a new system that was rich in metaphysics and symbolism magnificent in rites and ritual and impressive in from and subtle mystery. The chapter gives details of ceremonies performed in Shingon monasteries, specially, homa, Indian Brahmanas were placed highly in the Japanese society. 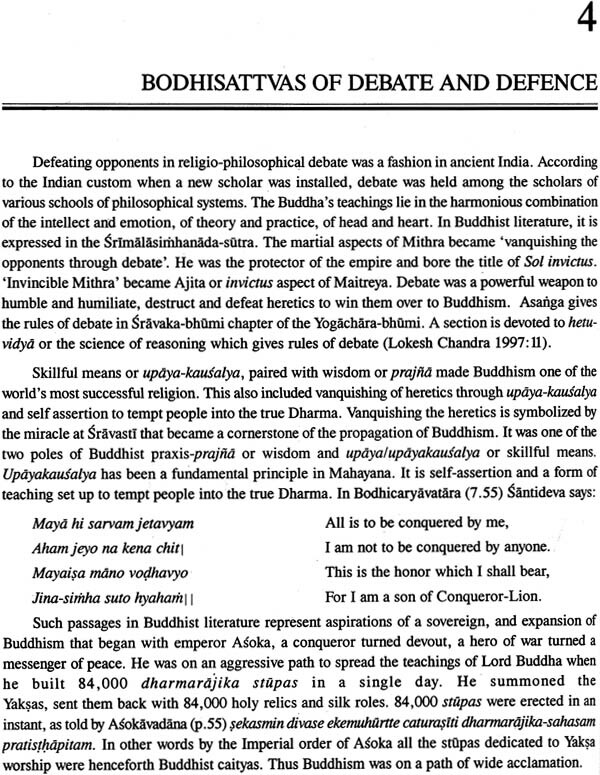 A number of Indian sages were assimilated in the Japanese Buddhist pantheon as divine beings. Deities of time and space-astral divinities, planets, constellation, zodiacal signs and Hindu deities form a part of the pantheon. By that time commonest of the people had begun to participate in the highest realms of thought. 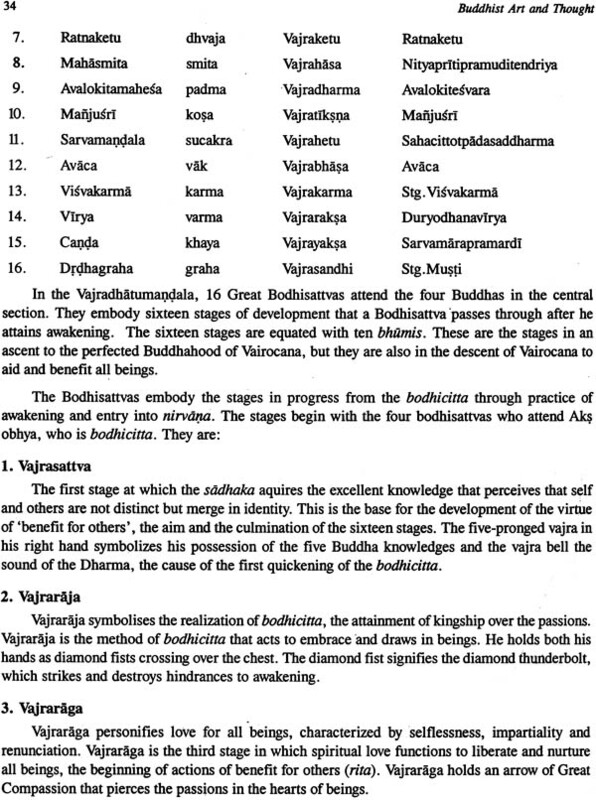 Characteristic features of Bodhisattvas place them into various categories. Some of them represent power and personality of the Buddha while others constitute the third jewel-sangha, grouped around him. Some of them are meditation-centered while others perform various types of philanthropic function. Bodhisattvas of pure land tradition are different from those of healing cult of Gandavyuha. 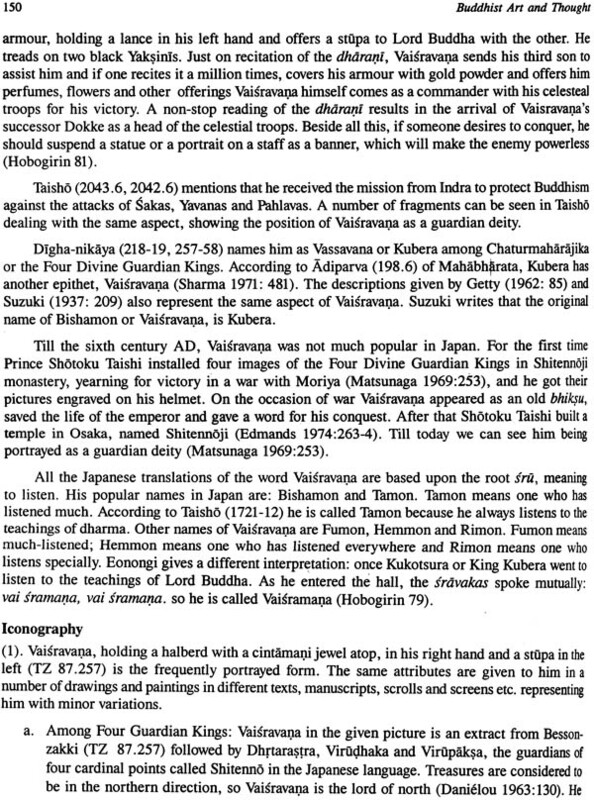 Texts like Saddharmapunsarika-sutra contain long lists of names of Bodhisattvas in their chapters. Some of the Bodhisattvas are identified as symbols of debate and defense. They symbolize a combination of meditation and martial arts. Wisdom paired with skillful mean has made Buddhism as the most successful religion of the world. People are tempted into the dharma by vanquishing the heretics and asserting the self. Its foundation was laid by Amoghavajra when he lived in a military camp. He performed a ritual at the Imperial Palace in chine in AD 760. The Emperor's immediate advisors took on the role of tutelary deities and his bodyguards took places assigned to the Vajra Bodhisattvas. Cave paintings in India were a great source of inspiration all over Asia. Thus art of spread as Ajantaism. Its impact can be traced can be traced in the north, east and southeast. It was known for its technique, from Ajanta and painted the interiors of its major hall of worship, visualizing the scenes of the paradises gives details of the Buddhas Amitabha, Maitreya, Bhaisajyaguru and Sakyamuni. The chapter gives details of the murals, their compositions and iconographic and iconographic details. The philosophy of Dhyana transmitted by Bodhidharma still lives in China, Korea and Japan. It has influenced the minds of the intellectuals, poets and politicians. Its philosophy is reflected in their ways of living and thinking. The chapter relates the history of its transmission and propagation, fundamental principles, literary basis of it philosophy training given by the Zen monasteries, influence of Zen on the art of painting, Japanese architecture and on planning of gardens, Japanese aestheticism is closely associated to the cult of tea and martial arts. Zen has entered into almost every sphere of cultural life. The thoughts intertwined, new forms in iconography emerged with a new world of imagery created by the creative mind. There are four Guardian Kings known as Shitenno in Japan. They attained a divine personality in the Sino-Japanese tradition. Possibly the concept has developed from the Parthian and the Kusana tradition of division of a state into four parts. They evolve in the seventh chapter of Suvarnaprabhasa-sutra and promise to protect the kings and kingdom alongwith royal families, if one recites, listens preserves or makes offerings of the sutra. It was elevated to a prestigious position in Japan in the early seventh century and in China specially by the T'ein T'ai priests. A large number of images of the group were housed in monasteries over the past centuries, for an all round protection of the state. The chapter on Four Divine Guardain Kings gives the history of their evolution, iconography and function. India ceased to posses any Sanskrit manuscripts earlier than the tenth century but Japan has preserved a rich heritage of Sanskrit manuscripts from early seventh century. Palm-self manuscripts have been kept at the Horyuji monastery in Japan since AD 609. One of them is Prajnaparamitahrdaya-sutra. It is primarily valuable for its palaeographic antiquity using the same material as was used in India. Technical contrivances used by the writer and the style of letters resemble the Indian style. Sanskrit is a common linguistic inheritance of India and. The Japanese emperors in search of transcendental values embraced the tradition of sutras written in Sanskrit as a core for national unity and integrity. Today a rich literary treasure of Sanskrit literature consisting of dharnais, Tantras, sutras and other texts has been kept in Japan for nearly 1400 years. 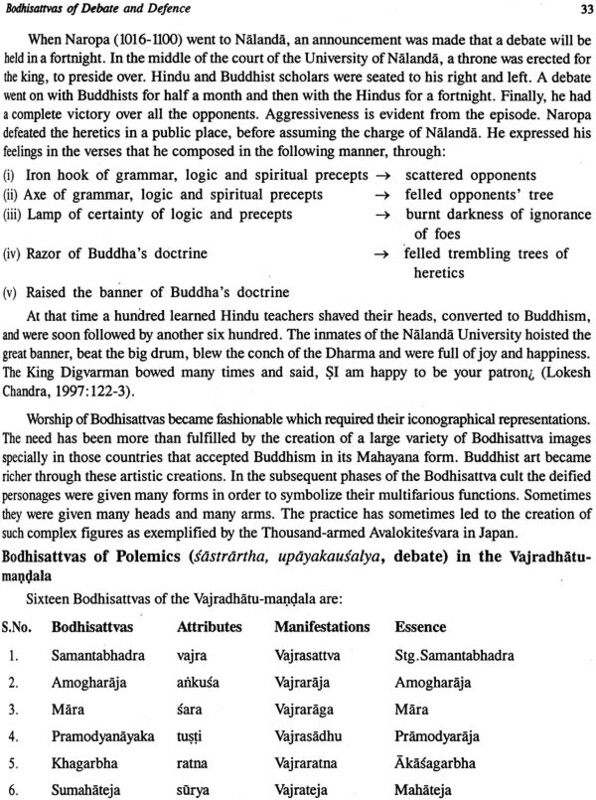 Entry of Sanskrit Buddhist scriptures into Japan was their identification with the central axis of human advance. Manuscripts in Sharada scripts on Palm leaf are discovered from monasteries and museums. Siddham a variety of Brahmi and an elder sister of Nagari, owed its popularity in China and Japan especially to the rise of the Mantrayana Buddhism. It was used for writing dharanis, mantras and seed syllables, bijaksaras. It become a living script of such intrinsic value as to deserve a place in the realm of fine arts and is indeed considered on par with painting. A number of Chinese and Japanese monks devoted themselves to study the script. A large number of Sanskrit number of Sanskrit hymns were taken to Japan from China for recitation on special occasions. Special musical notations were written to chant the mantras. This special genre of music is termed Bombai or Shomyo. To this day there are special collages of Buddhist music at Kyoto and Koyasan. The Japanese alphabets Katakana and Hiragana are based on the Sanskrit sound sequence: a, i, u, e, o, ka, ku, ke, ko, and soon. The alphabets were devised by the great monk Kobo Daishi who began to democratize education by founding a school for the children of the common people. Mandalas were produced on the basis of sutras as an aid to the devotee, a sadhaka, who was on the way to enlightenment. 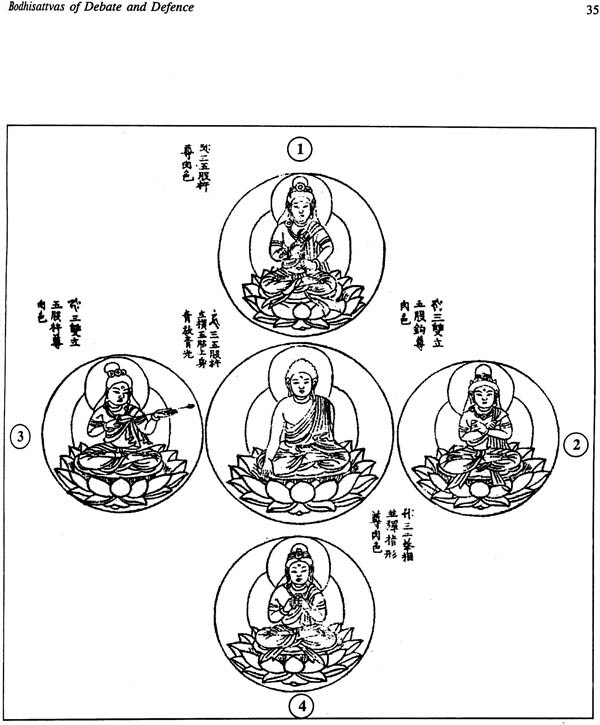 Two famous mandalas in Shingon tradition in Japan are Vajrashatu- and Mahakarunagarbha-mandalas. They represent the profound truth, levels of meditation and emergence of the worlds from the Great source. They depict a movement from the multiple facticity of existence at the lowermost level to a focused concentration at the highest point. Graphic representation of the Vajradhatu-mandala is based on Tattva-sangraha. 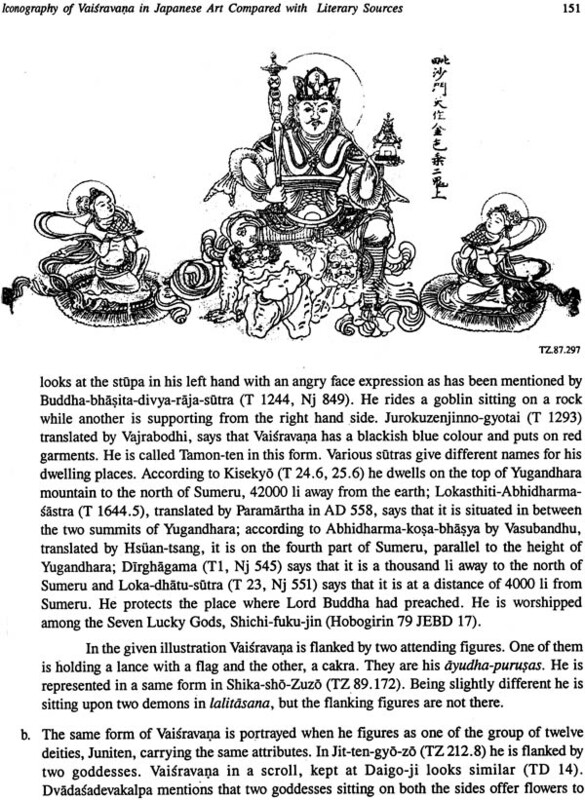 The chapter on graphic representation of Vajrashatu-mandala deals with the problem of its division. French, German, Indo-British, Japanese and Russian expeditions to the kingdom of Central Asia have explored an unknown history of Asian civilization and culture. Thousands of fragments of manuscripts, paintings, sculptures, and other artifacts were brought back after excavating the sand buried monasteries. An era of splendour in all the spheres of life was unearhed. The chapter on India and central Asia introduces the long history of cultural relations of India with the ancient kingdoms lying on the Silk Route which played an important role in propagation, preservation and advancement of Buddhism, until the Islamic invasions. It relates the story of exploration and the important sites situated on the northern and the southern Silk Routes. Works, of art and architecture created by the people of these areas, their language and literature, scripts used by them, calligraphic works, performing arts and rituals and ceremonies added color to the life of the people. There was a continuous flow of teachers and monks traveling from India to China and vice a verse. Chinese pilgrims have left glowing accounts of central Asian kingdom. A large number of monasteries were built on the Silk Route where scholars worked to disseminate the Buddhist wisdom. But nothing survives after Islamic invasions. Descriptions of these monasteries are given in literary sources. Tibetan literary sources provide enough material on the history of monasteries in Khotan, which was an oasis Taklamakan desert. It was equally a famous center for trade of jade. The kingdom flourished for more than a thousand years. The chapter on 'Monasteries of Khotan in Tibetan Literary Sources' throws light on Khotan as an important center both for religious activities and trade, Indo-Khotanese relations and offers details of the monasteries given in Tibetan sources. Cultural heritage of Indonesia was rich. The scale of their temples was so grand that it could never be touched in India. Some of the temples were built for performing special ceremonies on special occasions. 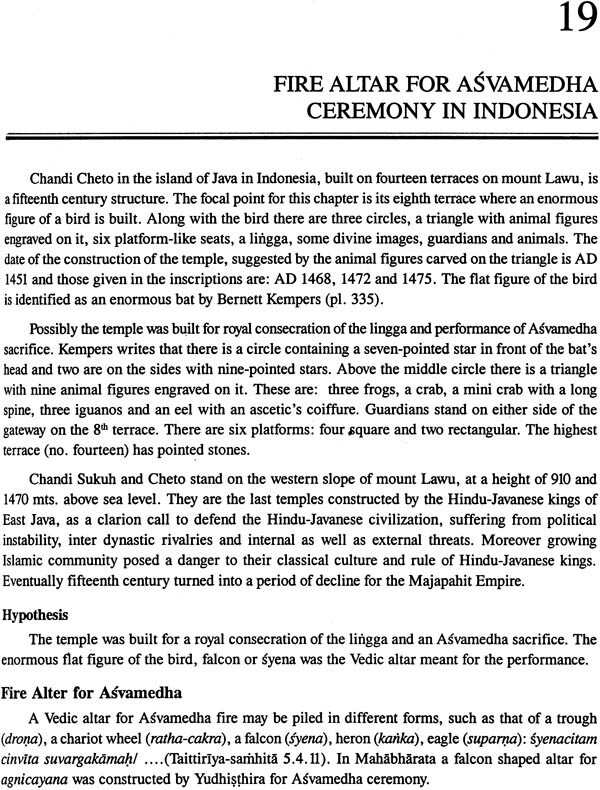 The chapter on Fire Altar for Asvamedha Ceremony in Indonesia identifies the huge bird as a fire altar built for a Vedic sacrifice known as Asvamedha. 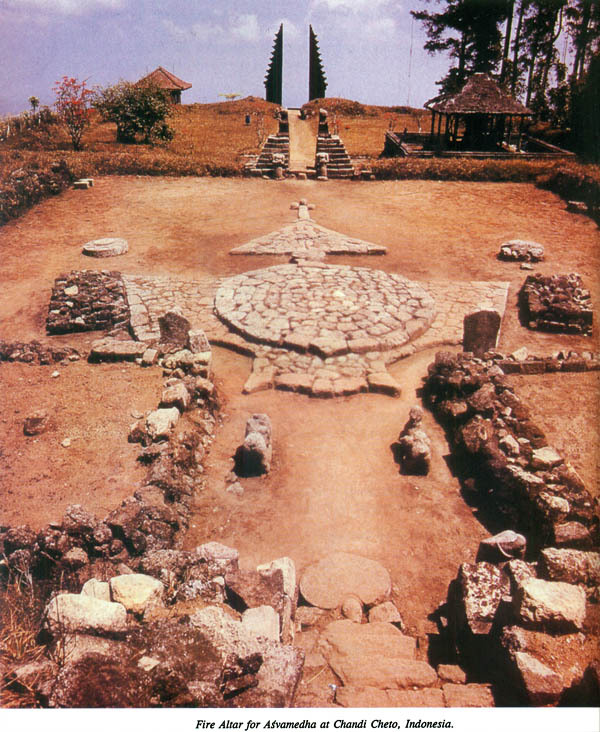 Performance of the sacred ritual was meant to renew divine mandate and empowerment to rule. 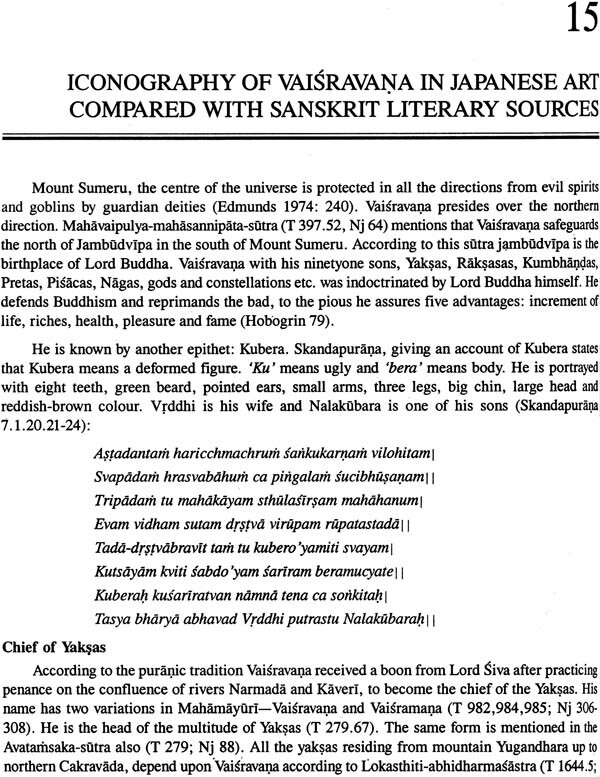 It gives references from Sanskrit literature to support the hypothesis. According to the Indian tradition Asvamedha was performed on hilltops. At Chandi Cheto a Siva Lingga was also consecrated to pray for sovereignty and national defense. 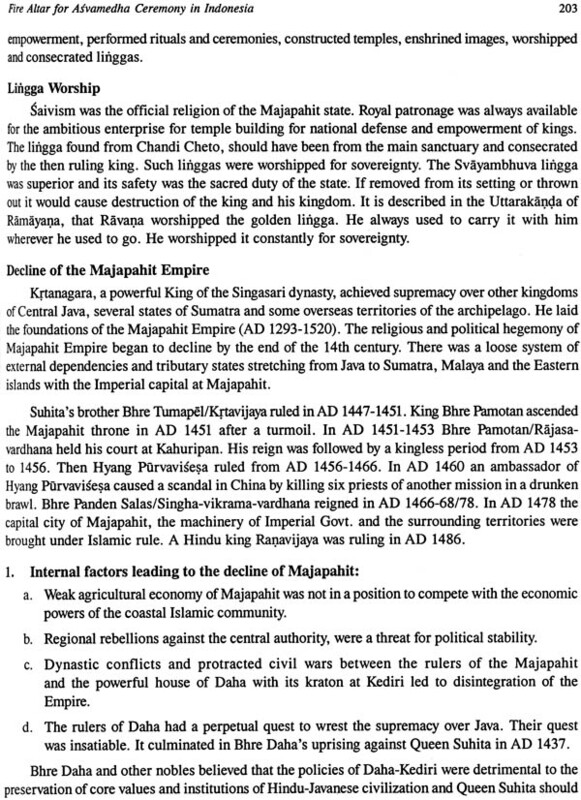 An asvamedha ceremony would have been performed to save the declining kingdom Majapahit during the fourteenth century. Sanskrit was harmonizing factor in the countries of Southeast Asia. The earliest lithic record discovered from Vietnam is dated 2nd-3rd century. In Indonesia the first dated Sanskrit inscription belongs to the reign of Jayavarman II (AD475-512). The chapter on 'Sanskrit Inscriptions from Indonesia' gives an overview of the Sanskrit inscriptions dating from fifth to ninth century. They are written in different meters of poetics. 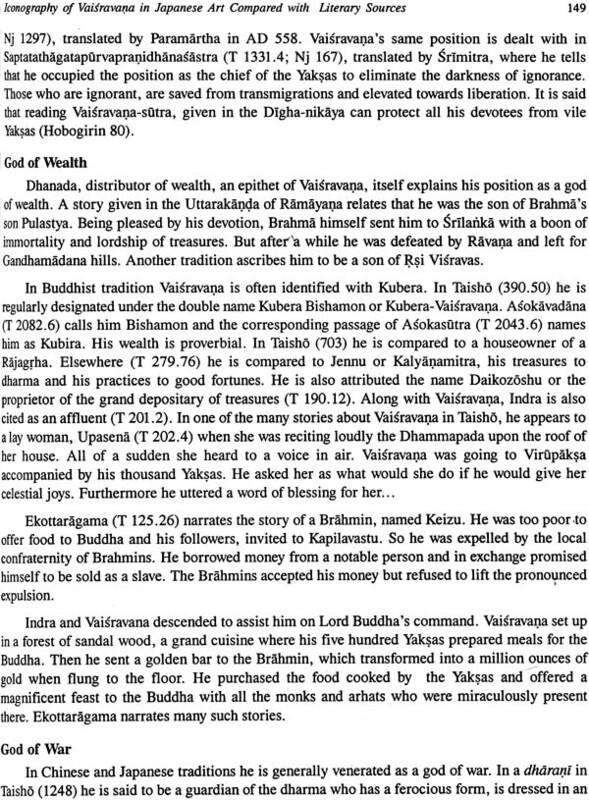 Amaramala and Chandahkirana are suggested to be the major sources to assist the writers. Buddha's words reached the people in various countries in their own languages through translation of thousands of texts, done in several parts of the world. A Srilankan King was the first to appoint scribes to record the ageless teachings which were passed on to the following generations through recitations. This way the Buddhist Tripitaka came into existence. Beyond the Northwest limits of India they were translated painstakingly and accurately for last Two thousand years, into Chinese, Tibetan, Mongolian and Manchu. The chapter on 'Sanskrit Texts in Chinese and Tibetan Translations' offers an overview of Sanskrit literature transmitted to these countries and translated into their languages. Officially, Buddhism reached China in AD67, when two Indian scholars reached there with horses laden with scriptures. But translation of Indian scriptures began in the second-third century. Mahayana sutras in Sanskrit are the best-known examples of Sanskrit texts found in China. Today Chinese Tripitaka is a valuable source for a comprehensive study of the lost Sanskrit texts. 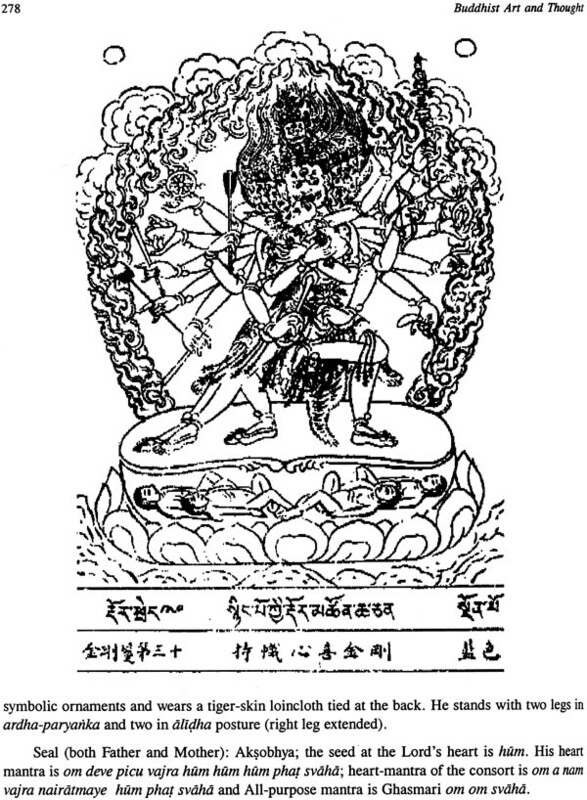 Tibetans have also preserved a rich heritage of Sanskrit literature translated into Tibetan from 7th -17th century. The two collections Kanjur and Tanjur contain 1108 and 3458 texts. They include works on logic, grammar, poetics, lexicography, medicine, silpasastra, chemistry and a number of other field of knowledge. Historically and academically these are very important because in most of the cases original Sanskrit texts are lost. 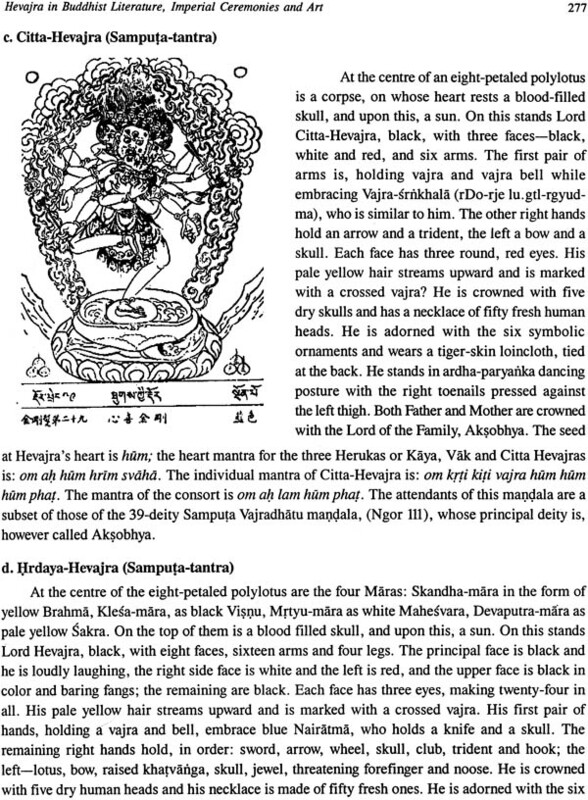 Hevajra is a Tantric deity of royal cults, looking wrathful, mysterious, awe inspiring and esoteric. He holds attributes of war. He was worshipped for divine empowerment through rituals and dedication ceremonies. Kublai Khan performed Hevajra. From there the tradition traveled to Nepal and Tibet and then to Mongolia. His images are found from various sites in Southeast Asia also. He holds attributes of war suggesting his power to defeat enemy. The Tibetan tradition clearly identifies eight forms if Hevajra falling into two categories -Sastra-dhara and Kapala-dhara. 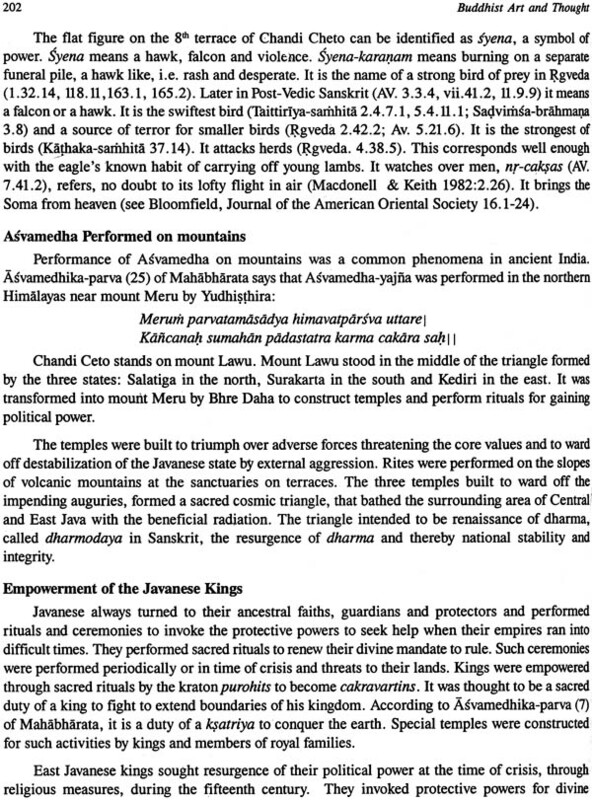 On the basis of the paper the hypothesis may be accepted that as Sastra-dhara Hevajra was worshipped before going to battlefield and as Kapala-dhara on returning victorious.